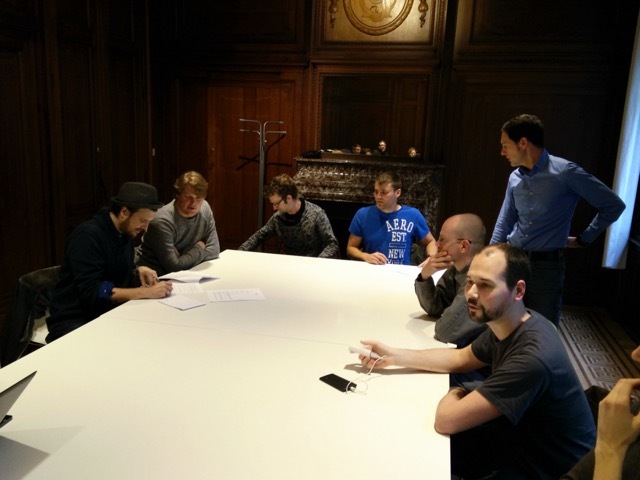 The Federal Association of Belgian Games (FAB Games) officially founded! Rik Leenknegt, vice president of FLEGA, signs the constitutive act. Tremendous news for all Belgian game developers! Yesterday, on October 22, the FAB Games (the Federal Association of Belgian Games) was officially established in Brussels! BEA Interactive (the Belgian Entertainment Association), a federal association that represents all international game publishers currently active in Belgium. As of yesterday FAB Games effectively represents all video game developers from the various regions of our country. 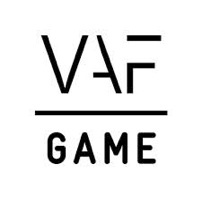 FLEGA acts as chairman and treasurer of FAB Games, WALGA takes on the role of vice president and Mode4 acts as secretary. The articles will be filed with the court for publication in the Belgian Official Journal (Belgisch Staatsblad/Moniteur Belge). Andrea Di Stefano of Mode4 signs the constitutive act. FAB Games is the official interlocutor for the federal government in the context of important dossiers such as tax shelter for video games. The association will organise events and activities at a national level such as the networking event BelgianGameCafe and other national events for the Belgian gaming industry. It will also be responsible for shared booth participation at GamesCom and other (inter)national trade fairs. The official FAB Games website will launch soon. It goes without saying that each region will continue its own regional efforts through its own association. 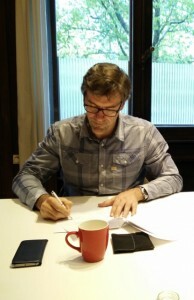 Laurent Grumiaux, board member of WALGA signs the contitutive act. Represent the video game industry in Belgium and the four regions in Belgium, i.e. Flanders, Wallonia, Brussels and German-speaking Belgium. Bring together enterprises, institutions and organisations with substantial and professional interest in games such as developers, publishers, producers, manufacturers, distributors, retailers, universities, research centers, advisers, service providers, licensors, suppliers, testing institutes, etc. Study, defend, protect, promote and represent the cultural, social, economic and moral interests of its members and associated members. Inform and advise the members and associated members, as well as encourage and support communication, collaboration, exchange of information and knowledge between members and joined members. Represent the members and associated members in the presence of local, national or international institutions, governments, organisations, companies or established values. Manage and represent the political relations at a federal level concerning tax regulations such as tax shelter, tax incentives and tax breaks, schemes for startups and other business arrangements. Search for grants and other forms of public support for the gaming sector in Belgium. 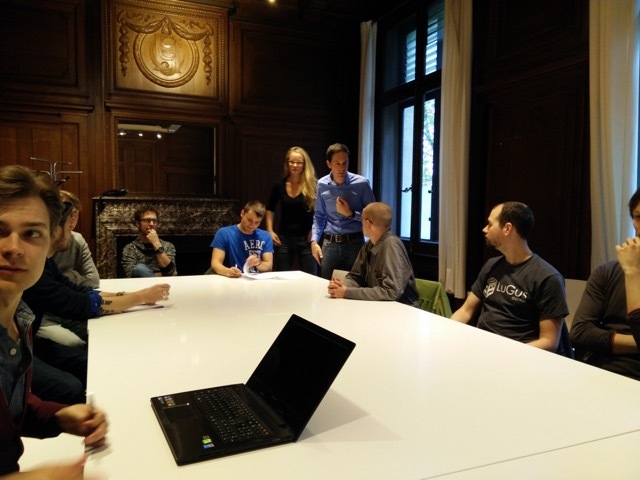 Organise meetings for professionals in the Belgian gaming industry.